Four Greater Des Moines Christmas Gifts to Add to your Shopping List! Have you started your Christmas shopping yet? Me either. I know what you&apos;re thinking (because I&apos;m thinking it too). Do we really need to talk about Christmas already? It&apos;s only October. But, yes. Yes, we do. 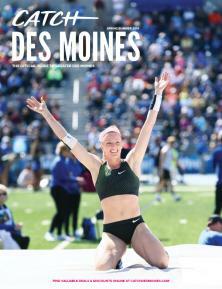 Next year will bring a lot of exciting events to Greater Des Moines. Some of which don&apos;t come to our city every year. So I&apos;m here to provide you four gift ideas for friends, family and significant others. Mark your calendars and get ready to give the gift of tickets. Everyone loves bacon, right? So who wouldn&apos;t want to spend an entire day eating food topped/infused/mixed with bacon? The annual festival will be in its 9th year, drawing in visitors from across the globe and serving up 15,000 POUNDS of bacon. 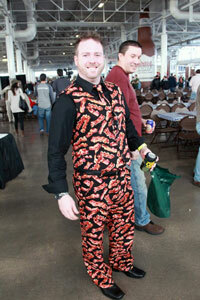 Attendees can enjoy everything from bacon wrapped cinnamon rolls to bacon infused vodka or just plain bacon strips. Organizers always brings something new and tasty to the table, which is exactly why thousands of people continue to buy up tickets the minute they go on sale. This festival doesn&apos;t disappoint, making it a great gift! 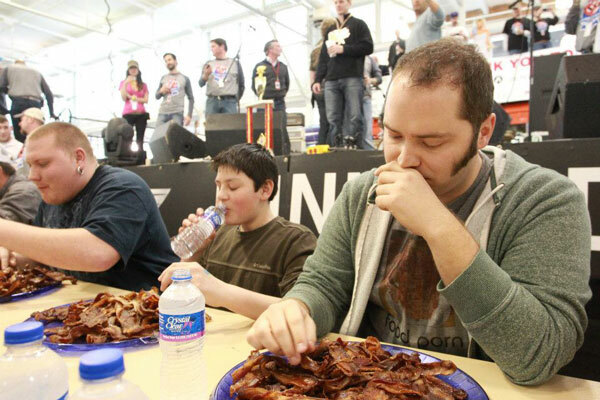 The 2016 Blue Ribbon Bacon Festival will be held on February 20 at the Iowa Events Center. However, organizers won&apos;t announce when tickets go on sale until their Las Vegas show on November 14. So mark your calendars to check back so you can give the gift of the tastiest ticket in town. No matter what college basketball team you root for, can we all agree that March Madness makes us...a little crazy? We spend hours watching teams we don&apos;t care about. We root for teams we don&apos;t like, just so our bracket stays in-tact. Not to mention, when our team gets beat we spend days (if not weeks) in denial. But we love it. 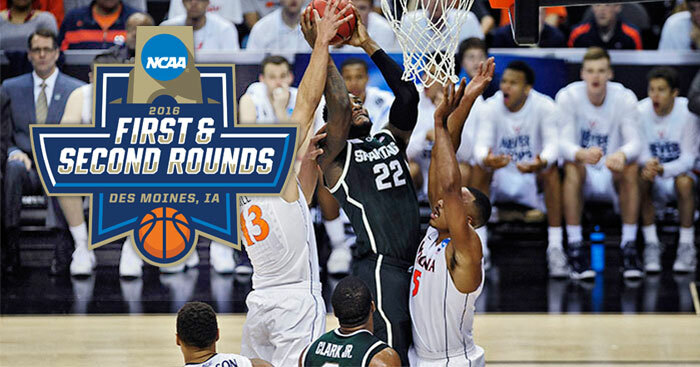 For the first time ever, you can watch the madness live in Des Moines. For the sports lover in your life, a ticket to the tournament may be the best Christmas gift of all time. Don&apos;t you want to be the person that makes someone&apos;s dreams come true? Yes. Yes, you do. Mark your calendar for Saturday, October 17, to purchase tickets. They go on sale at 10 a.m. which really means you should be sitting at your computer ready to click at 9:59 a.m. Games will be played on March 17 and March 19 at Wells Fargo Arena. If you&apos;re not interested in watching the action inside the arena, be sure to still mark your calendar to come experience Fan Fest and hang out downtown! Sci-fi. Comic books. Pop culture. If you have friends or family that love any of this stuff, Wizard World Comic Con is a must! 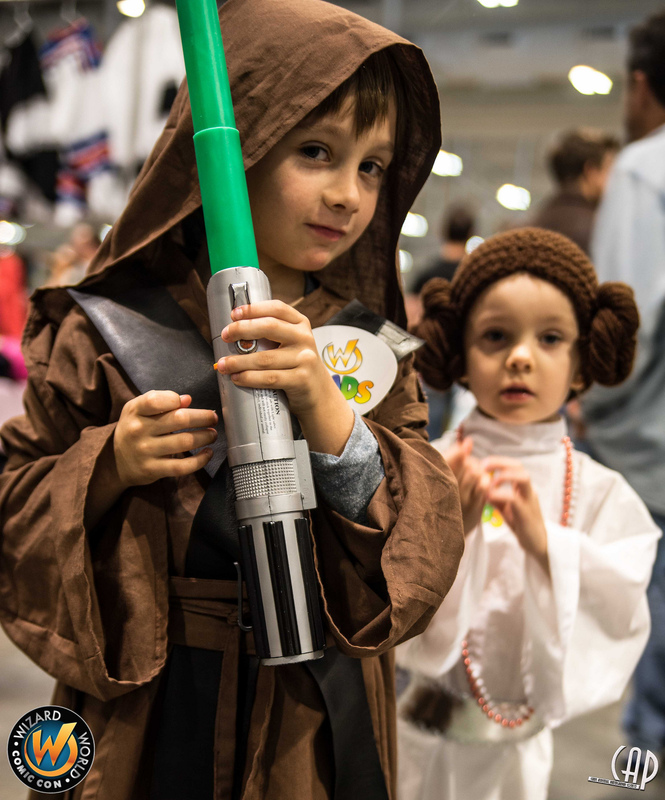 It&apos;s a family friendly event that features celebrities, comic book collections, movie memorabilia and other collectibles. 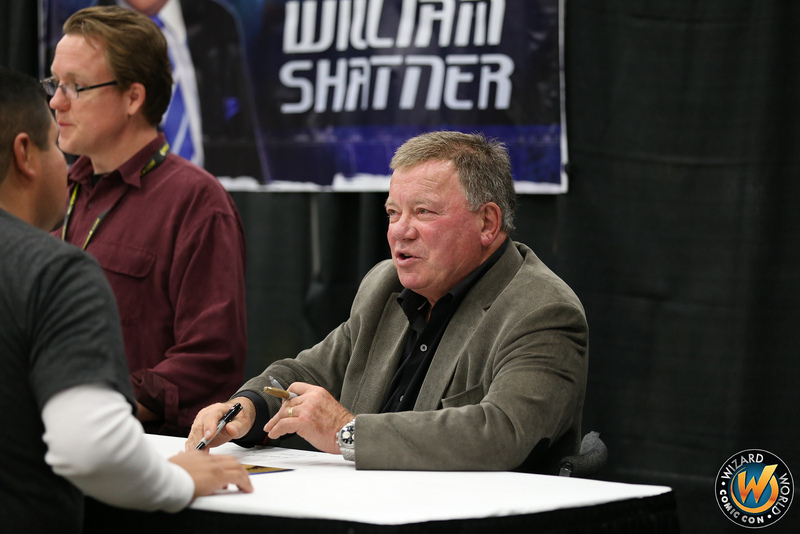 2015 was the first year it came to Des Moines and they loved it so much they are coming back! The better news? No waiting to buy tickets - they are already on sale. Get them here. Calling all parents, grandparents, aunts and uncles! Disney Live! is coming to Des Moines on Sunday, February 7. 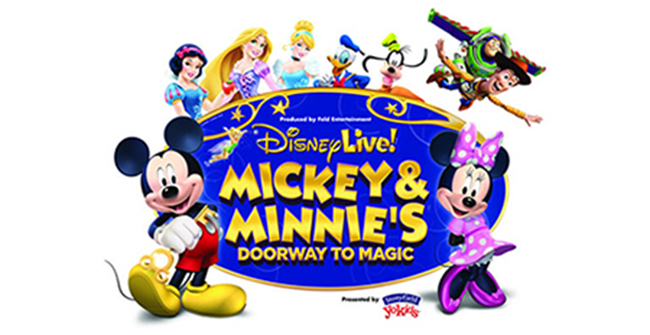 While tickets might not be the most exciting thing for a kid to open up, they certainly will be excited when they see Mickey, Minnie and other Disney favorites up close and personal. Tickets start at just $22 and will provide a Sunday filled with family fun. They too can be purchased here now. If these four options don&apos;t scream "perfect for dad" or "my sister will be so excited," check out Des Moines Performing Arts, Des Moines Community Playhouse, Des Moines Symphony, Ballet Des Moines and other performing arts venues and groups for ideas. They all have great line-ups for 2016! Now, time to get to work on your list! After all, there&apos;s only 78 days until Christmas.